When buying just about anything, being knowledgeable about the product or service in question is a key contributor to making a successful and rewarding purchase. Whether you’re plotting on buying a metal roof or you’re leaning towards asphalt shingles, it’s critical that you make sure the roof you are purchasing is well worth the effort and money you’ll be putting into it. So to help, we’ve made a list of the some the most important and cost – effective factors to keep in mind when purchasing your new beautiful roof. When it comes to roofing quality, metal roofs are speculated to be one of the more superior roofing materials. Due to their steel or aluminum structure, many homeowners seem to think that metal roofs are designed to ultimately keep your home warmer, prevent ice build-up, and snow piling. The truth is not all metal roofs are created equal, therefore not all metal roofs provide these benefits. What does, in fact, tip the scale when it comes to choosing a metal roof is the resale value. Due to their low maintenance and durability, metal roofs add significant value to a home. A metal roof can sustain over half of the initial cost of purchase and installation. Known for the grain-like granules, asphalt shingle roofing is one of the more preferred roofing styles around. Roofs with asphalt shingles are incredibly durable, lasting anywhere from 15 to 25 years depending on the style and feature. Roofs with asphalt shingles are long-lasting, weather-dependent, and are easy to maintain. Asphalt shingles are also reasonable priced and come in a wide variety of colors and styles. If you’re looking to invest in longevity, wood shingles are some of the most highly acclaimed types of roofs that are well worth your money. Wood shingles can last up to 25 years with regulated maintenance and come in cedar, redwood, and southern pine varieties. 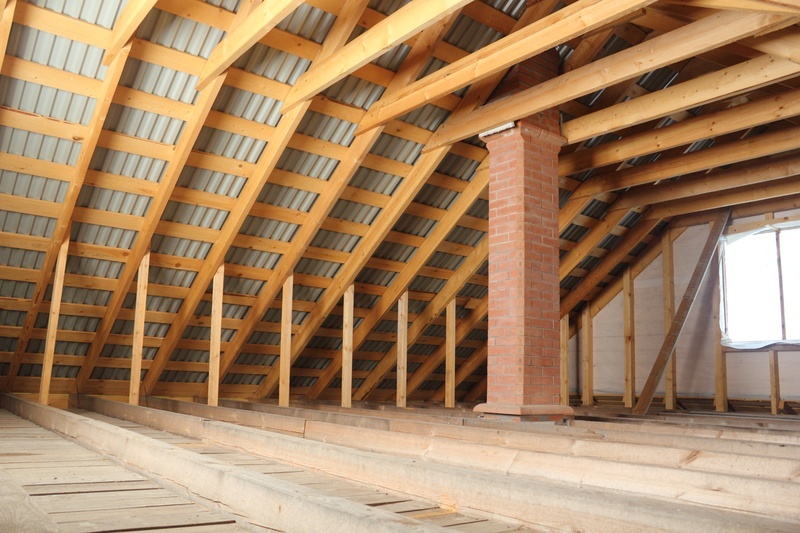 Wood shingles are also favored for their energy efficiency and harsh weather dependency. Once mainly used on industrial structure or architect-designed properties, sheet metal roofs have become a mainstream roofing commodity for residential properties. Sheet metal roofs are favored for their durability and longevity. Sheet metal roofs can last anywhere from 30 to 50 years if well maintained, making them a worthy investment for home and property owners. When considering what types of roofs are ideal for your property, keep in mind that sheet metal roofs are ideal for structures with steep or flat rooflines and can either come in solid metal or constructed metal shingles. Sheet metal prices can range from $250 per square and up to two or three times more. Roofs with slate shingles are one of the most durable types of roofs currently on the market. Slate roofs can easily provide up to 100 years of service. Slate roofs are high quality and can cost upwards of $800 per square to purchase, not including contracting roof installation fees. Roofs with slate shingles are mainly popular in the northeastern region of the U.S. in states like Vermont and Pennsylvania where there are designated quarries for production. If a slate roof is too expensive for your budget, you can also consider synthetic slate roofs – same in appearance, but with a shorter life span. Lastly, don’t forget to budget for installation costs. Roofing contractor services come in a variety of price buckets depending on locality and the quality of service you are seeking, as well as the roofing quality you want installed on your property. 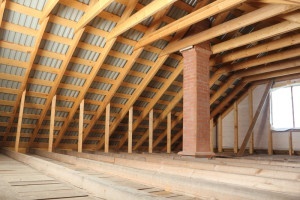 Some Local Indianapolis roofing contractors charge for estimates. But Bauerle Roofing offers FREE estimates to all its customers.